See videos from the 2017 Forum here, and photos here. See videos from the 2017 Prix Galien USA Awards Ceremony here, and photos here. The Galien Forum, held every autumn at New York’s Alexandria Center for Life Sciences, offers a full day of spirited discussions with Nobel Laureates, top policymakers, and leading industry executives who offer perspectives on the most significant health challenges of our time while highlighting the latest research and clinical pathways toward diagnosis, treatment, and cure. Click here to see a sampling of speakers over the past few years. 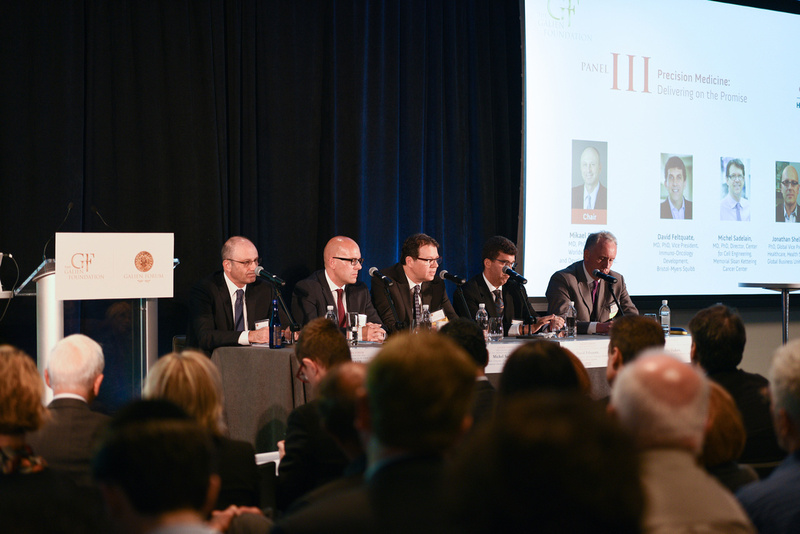 Click here to see a comprehensive list of all Galien Forum speakers from 2014-2016. Time and again, Forum participants praise the caliber of the speakers and their fellow attendees, the quality of the panel discussions and presentations, and the recognition of industry’s critical role in creating life-saving innovations. 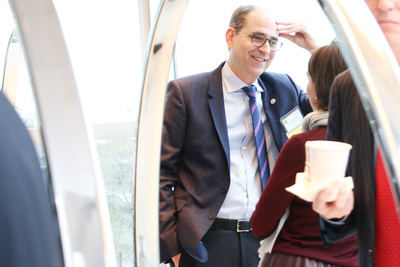 A multi-year dialogue as ambitious as the Galien Forum could not be successful without the support of forward-thinking organizations and companies. Our sponsors play a vital role in creating this historic opportunity—to bridge borders, traverse new policies, stem disease, and save lives—in the journey to transform human lives through innovation. We are grateful for their financial support and partnership. Reserve your tableand book onlinefor the 2018Galien Forumin New York Citytoday. The Prix Galien USA Gala Awards Ceremony and Dinner take place at New York City’s Museum of Natural History, immediately following the Forum. This red carpet event honors and recognizes game-changing innovation from industry and the productive and positive power of partnerships that drive progress in medical science.